The Super Mario Odyssey full website has officially been launched by Nintendo. Here are some of the contents inside the new website. Ahead of the release of the much awaited game, Nintendo officially launched the Super Mario Odyssey full website. 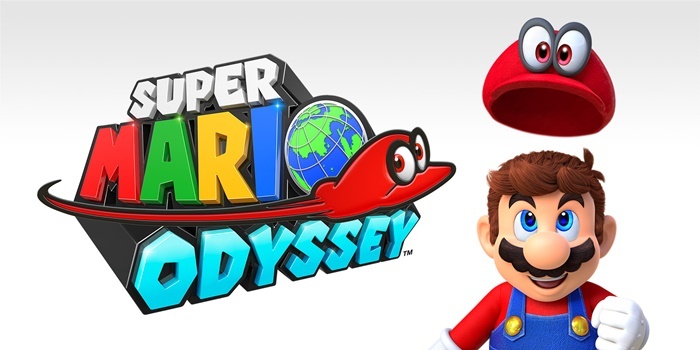 The Super Mario Odyssey full website features trailers, gameplay videos, and more content to satisfy the craving of Mario fans before the release of the game. The second page of the Super Mario Odyssey full website, Mario & Cappy, features the various gameplay elements unique to Odyssey which involves the use of Cappy. Mario can use Cappy to “capture” monsters or enemies and take control of them to utilize their abilities. This mechanic is also crucial in some puzzles, as you need a specific enemy skill in order to complete a puzzle. Cappy can also create platform for Mario to jump or bounce off to. This move is called the Cap Jump, wherein Mario tosses Cappy to a specific direction and use the cap as a trampoline. In addition, there is also a technique called the Cap Throw. The Cap Throw allows Mario to knock down object and enemies by throwing Cappy to a certain direction. Beside the Cappy gameplay elements, Nintendo also stated in the page that the classic 3D Mario moves are still in the game. The staple jump, wall jump, triple jump, ground pound, and backwards somersault are still available for Mario to use in times of need. The next page, Explore, features the new items and elements found in Super Mario Odyssey. There is the Odyssey, the airship that Mario uses to travel to different kingdoms. You can also decorate the Odyssey using stickers and souvenirs. There is also the Power Moons, which Mario needs to collect to stand a chance against Bowser. The page also features Crazy Cap, a shop wherein you can buy items such as clothes in exchange for coins. Super Mario Odyssey comes out on October 27, 2017 exclusively for the Nintendo Switch.